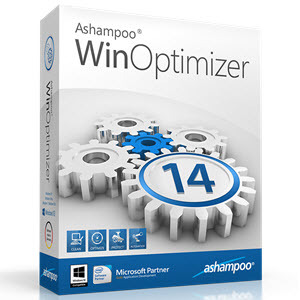 Ashampoo WinOptimizer 14 is the best choice to clean, optimize and protect your PC. WinOptimizer tackles the shortcomings of Windows and provides you with a faster, cleaner and leaner system. Numerous auto-features make setting it up a matter of just a few clicks, no prior knowledge required! 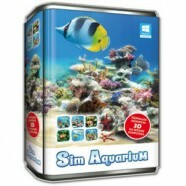 Categories: Optimizers & Diagnostics, Special Offers, System Utilities. Tag: Ashampoo. Ever since Windows 10 was released, many users have felt uneasy about non-consensual data sharing. The new Win10 Privacy Control module gives you back control over your Windows machine! Finally, you get to decide whether your computer will share passwords, telemetry data or photos with Microsoft – or keep them to itself! Should your apps be automatically updated or even gain access to your messages and calendar appointments? It’s your system and now, you have a choice – with Ashampoo WinOptimizer 14! Ashampoo WinOptimizer 14 allows you to see what is really going on on your PC. Should the health parameters of your hard disks change, you will instantly be notified before worse things can happen. If you always wanted to know the amount of memory consumed by your files, what hardware components make up your PC or which processes are running in the background here’s your chance! As time passes, your system will inevitably be cluttered with no longer needed files and data. This is particularly annoying on machines with limited disk space. 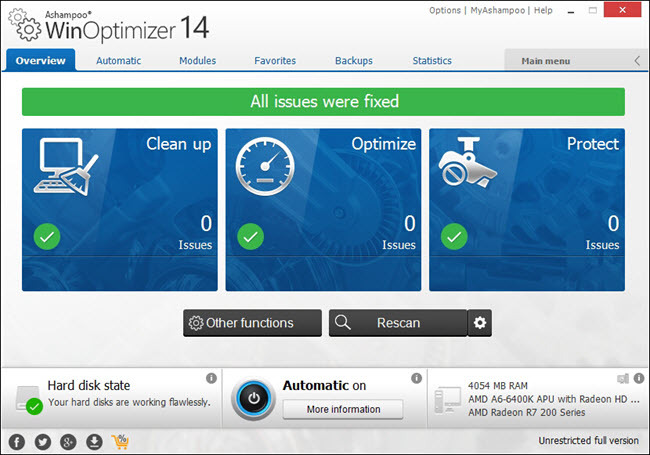 Ashampoo WinOptimizer 14 cleans your machine thoroughly and safety – and removes gigabytes of data junk in the process. Whether you rely on the integrated 1-click optimization, single modules or the new AutoClean – you’ll have more space for your data!